Always Crafting: no patterned paper... what to do? Good Morning All! Today at One Stop Craft Challenge we are having a new challenge with the a cool theme of "no patterned paper!! I know you are looking at me saying "no patterned paper" what do I use? Well you can get out your trusty embossing folders and create your own patterned paper. Pull out those distress ink pads too! Now you are ready to go! Check out their wonderful images here! 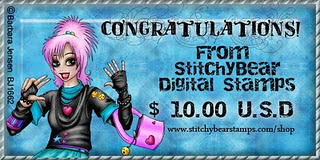 Head over to http://www.onestopcraftchallenge.blogspot.com/ and add your card today! 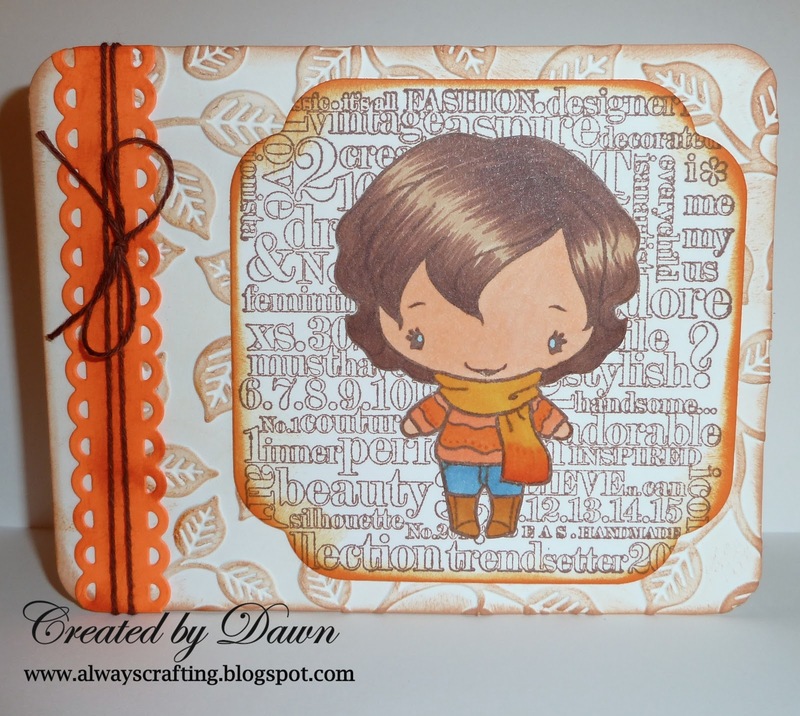 Fab card - really clever use of the embossing folder.